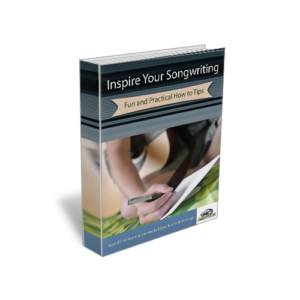 Home » How do I become a singer songwriter quickly? How do I become a singer songwriter quickly? Once you have written your first song and also sung it you begin your singer songwriter journey. It begins with a decision to start. Then after your first song write another. To become the best you can bee will require time, energy and dedication. There are many resources out there that will help you with your singing and songwriting. « How can I become a better musician? It helps to realize that going back to the creative mode (read: put down the guitar, walk away from the keyboard) for additional ideas, without giving up the original concept is not only possible, but sometimes it’s necessary.